I love my Apple devices. I use them all the time. I use iTunes to sync files between my Mac device and my iPhone. I use it especially for music files and albums. The problem I’m having though is I can’t seem to stop iTunes from copying duplicate albums and songs. I want to remove iTunes duplicates. How do I locate and delete these duplicate albums and songs? Can you help me do it with iTunes? You might be frustrated if you find duplicate music files and albums within your iTunes app. But don’t worry. We are here to help you. In this article, we will be showing you how to remove duplicate music on iTunes. This will help you to keep your Library clean and well-kept. 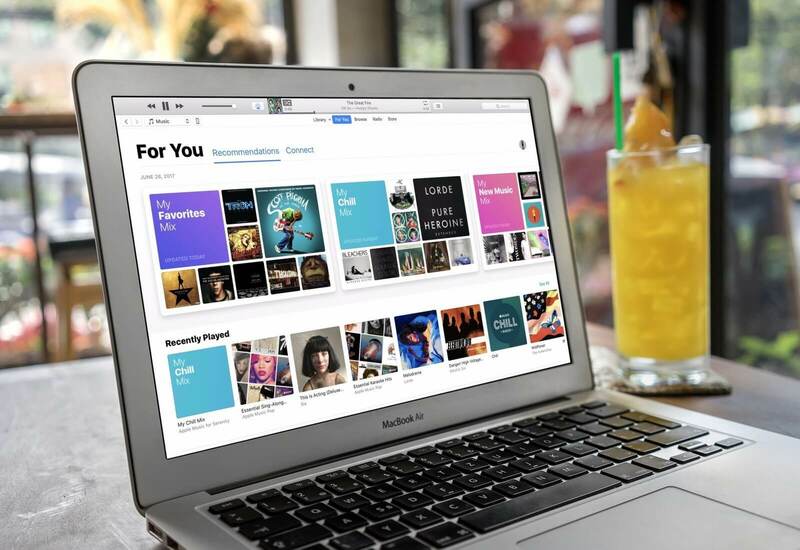 iTunes is an amazing tool that helps you manage your music, albums, and videos. It has evolved over the years allowing you to manage music and videos faster and better. However, there’s still one problem that most users face. This is the problem of duplicate music files. There are times when your iTunes app contains duplicate songs. There are multiple copies of identical songs and even multiple copies of an album. This can be very frustrating cause iTunes will play the same song multiple times. Another problem is that having duplicate songs can be a waste of your free space. Plus, searching for tunes and albums can be more difficult because of duplicates. In this guide, we’ll tell you how to remove these duplicate files to allow you to have more space on your devices. And of course, you’ll have a better iTunes experience too. Let’s get started. Step 01 - Launch the iTunes application. Step 02 - Select File. Step 03 - Go to My Library. Step 04 - Go to Show Duplicates. Step 05 - Press All in order to display the duplicate tracks. Step 06 - Press Same Album in order to display duplicate songs within a particular album. Step 07 - It is suggested that you arrange the columns in iTunes music. You can view the said tracks by Artist, Name, and Album By Artist. In order to make sure that these columns are shown, hold down the CTRL key and click on the actual columns. Make sure that Artist and Album contains a tick next to them. Note that the name usually shows up within iTunes. Step 08 - Press the column Name within iTunes. This makes sure that you can see duplicate files located right next to each other. The iTunes display will now actually show you the tracks duplicated in it. With this, it utilizes matches using the same Artist and Song as the basis. Although, you will be able to see multiple versions of identical songs situated within different albums. Thus, if you have, for example, a live version and a studio version of one particular track, you will be able to see two different versions of the exact same song. Now, you simply have to preview the tracks and go through them. Delete the duplicates you think you don’t want to be kept in iTunes. Simply highlight the file you do not want and press the Delete key on your keyboard. Or you can simply select Edit and then Delete. After which, choose Move To Trash. If you select Keep File, the file is deleted from your iTunes application. But it will still be kept within your hard disk drive. The option to Keep File cleans your iTunes up, but it doesn’t free up more space on your Mac device. Once you are finished deleting duplicate files, press Done. This is located in the corner (top right). This will enable you to return back to the normal view mode of iTunes. Now, you will rest assured knowing that your iTunes library is cleaned up of duplicate tracks. iTunes prevents you from importing duplicate files within it while you drag an audio file and drop them on the iTunes library. However, you can force it to do so by pressing down Option while you drag the file towards iTunes. With this feature, you simply don’t have to adjust any single thing. Step 01 - Press iTunes. Step 02 - Go to Preferences. Step 03 - Press Advanced. Step 04 - Ensure that there is a tick in the box that tells you to keep your iTunes Media folder organized. Step 05 - Ensure that there is a tick in the box that states that you have to Copy files towards the iTunes Media Folder during the process of adding towards the Library. Step 06 - Press Reset all dialog warnings. Step 07 - Press OK.
Now, iTunes should be set to enable organizing your music folder in it. *It powerfully scans your entire Mac device to help you locate duplicate files such as audio, video, images, documents, and many more. It is not just limited to audio files alone. A lot of files are supported. 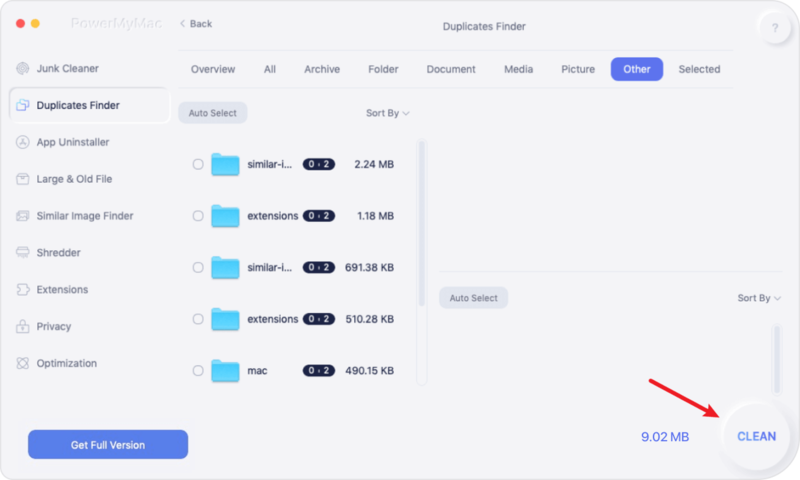 *It helps you clear up more space in your Mac with its features that allow you to find and delete duplicate files instantly. *Everything the tool can do is done with just a few simple clicks. *It is very easy to use. It has an interface that is very user-friendly and can easily be understood even by non-tech-savvy users. *For the first 500 megabytes of data, you can get a free trial. This means you don’t have to pay out from your pocket just to experience the tool. You can check it out first before actually paying for it. *It will show you the various duplicate files in a list. In this way, you can sort them depending on various factors such as size, time, and date. *One on one support is given to you. You can also get support through email especially if you have problems with using the tool. Step 01 - Download iMyMac-Cleaner from the official website of the brand. Step 03 - Check out the modules on the left-hand side of the interface. And there you have it! That’s how you delete duplicate files in your Mac device. You can do this for songs, images, videos, documents, etc. Finding and removing duplicate songs and albums in iTunes is really easy. You can do it through manual means or you can do it by using a tool called iMyMac’s Duplicate Finder. When you find and delete duplicate files, you are doing your Mac good. This is because you are freeing up more space for it to function properly. That’s why it’s best for you to locate and delete iTunes duplicates. Have fun doing it!